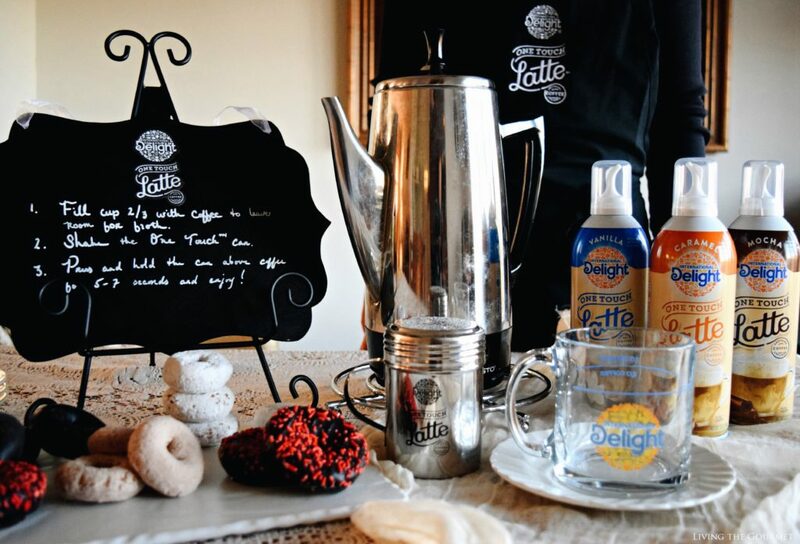 With the new International Delight® One Touch Latte™ coffee breaks have never been so easy! 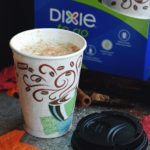 Make your favorite warmed beverage right in the comfort of home in 3 easy steps! For example, waking up to a pristine New York snowfall on the coast is, admittedly, one of life’s ‘little joys.’ To quote Plutarch, “Extraordinary rains generally follow great battles.” Similarly, the first moments after a great snowfall seemingly follow a general pattern. Once the snow has settled, it is in these first moments that the world itself sleeps, and an icy silence as smooth as glass veils the air of the earth’s momentary slumber, a slumber that is at once both deafening and all encompassing. The sun’s light spills out of the chilled horizon, and like silver through the air, reflects in blinding auras and beams of white across the winter’s frozen tundra as if crystal. As the world wakens, a stray gull tours the icy dessert, and a nautical bell chimes from somewhere in the distance in long, tired wails across the ice of the bay. And then, right on cue, as if conducted by some unseen maestro…oh who am I kidding, a plow rumbles down the block, and just like that we’ve got slush for a week. Contrasted fantasies and realities aside, there are very few things more relaxed than a laid back winter morning here on the coast. However, I must admit, I did want something ‘more,’ a bit of ‘accentuation,’ if you will. I wanted to indulge the morning more than merely acknowledging its quiet, pristine beauty – no matter how inconvenient that snow would later prove to be. 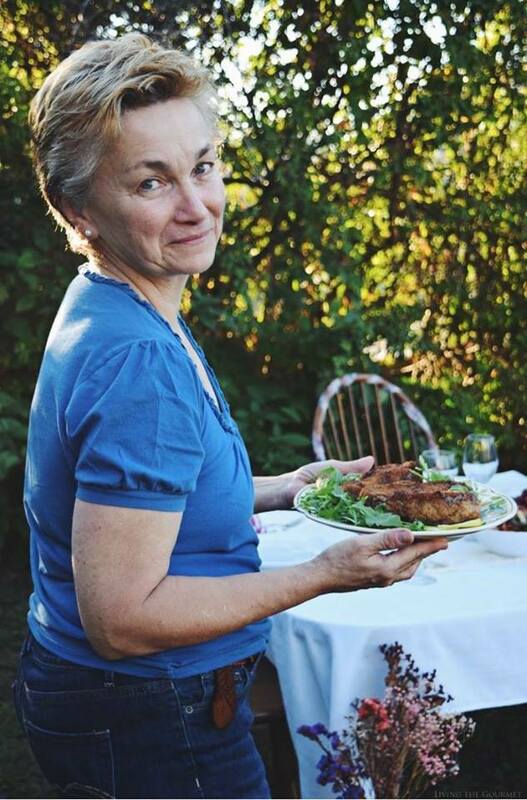 And, naturally, being who and what I am, that ‘enjoyment’ would be of a purely gastronomic nature. 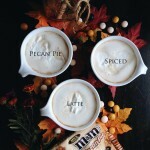 International Delight One Touch Latte™ comes in three delicious flavors- Mocha, Vanilla, and Caramel, and soon it will be available at your local Walmart within the next few weeks. 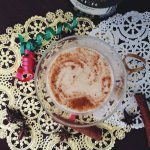 I was most excited about being able to prepare myself a coffeehouse-style latte in mere seconds on my busy mornings. Timed saved and deliciousness added. After all, what better way to jump start the day than with a reliably delicious cup of coffee? 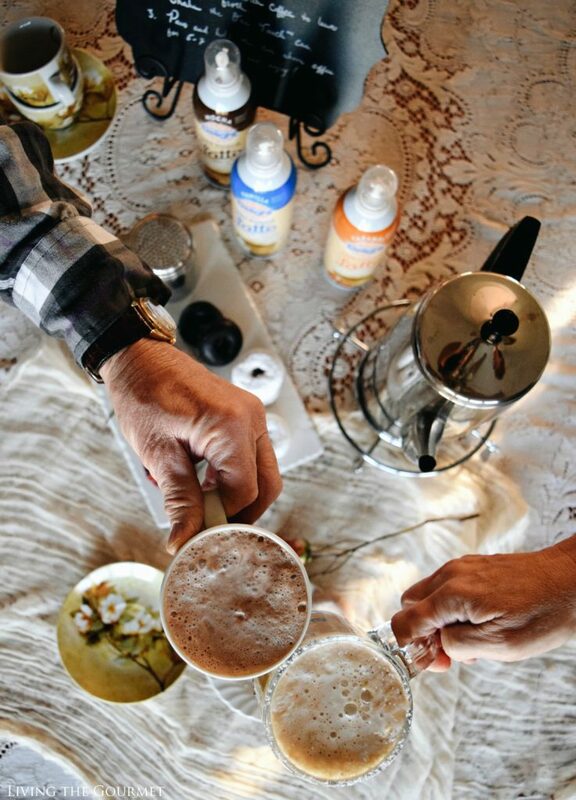 Now, what best to pair with a freshly frothed cup of coffee-turned-latte? 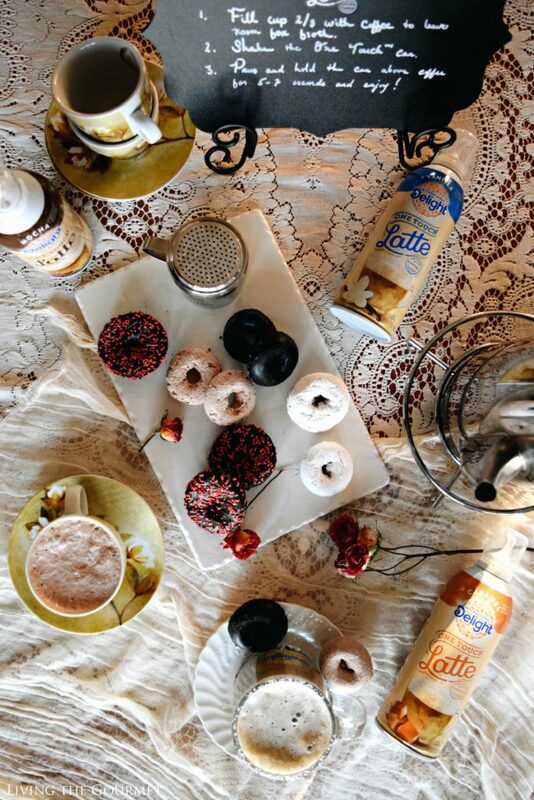 Well, this is winter in New York, after all, and that means a variety of simple mini-donuts, my personal favorite being the cinnamon coated, but of course I’m hardly one to resist the chocolate and powdered sugar varieties. I simply set that up for myself and it was time for an effort-free, relaxed winter morning. What are some of the ways you de-stress? Or what are some of your favorite wintery treats? We would love to hear from you. Pretty cool :) I've seen this in the stores and wondered how it worked so the video was nice to get an idea! What a fabulous way to start the day! Saves a run to the coffee shop! Great photos! And what a neat way to get lattes at home! I have to find some of this in stores, what a fun and delicious idea! OMG that is so cool... I think my husband will freak out if I showed him that video. He loves latte. 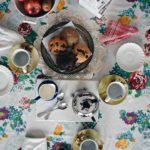 What a great thing to bring to a brunch get together! I have so many friends that I will be gifting some of this to! I will definitely give this a try. I have the Keurig Vue, which used to have latte creator pods, but I've been seriously deprived since they were discontinued. I am so excited about this product. Going out this evening with the hope of finding it in our local grocery store. Sorry one touch you have not won me over. Tried it and did not like it. 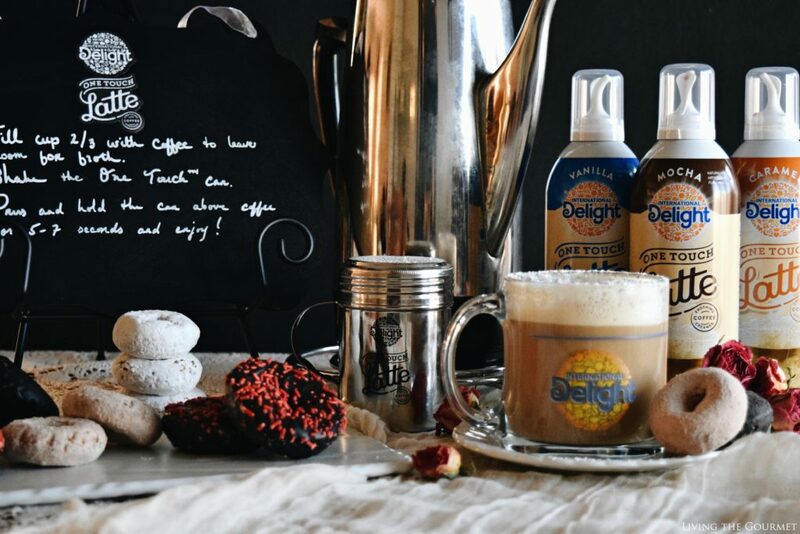 Estoy encantada con internacional Delight® One Touch ™ Latte crema es muy bueno tiene un rico sabor Me gusta mucho el de vainilla,me gusta porque el café queda con un rico sabor y cremosito mmm.lo recomiendo gracias a Crowdtap,por permitirme utilizar por primera vez internacional Delight One Touch Latte crema. 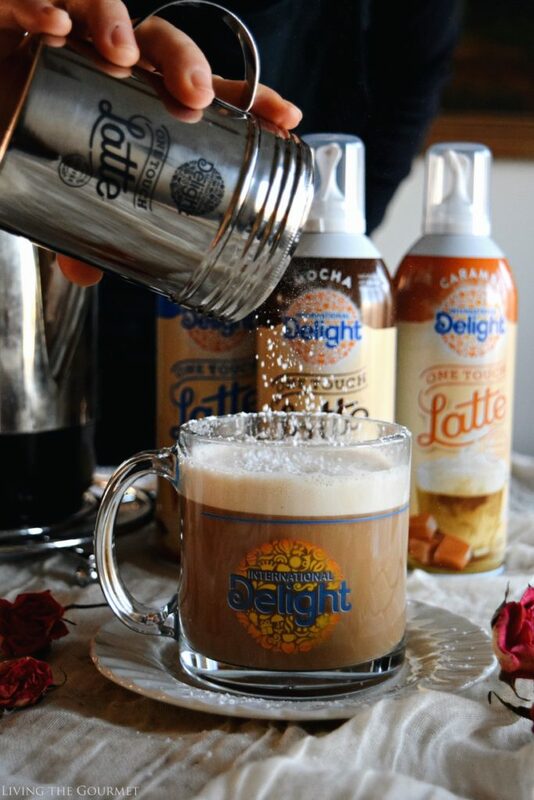 Estoy agradecida a Crowdtap,por permitirme utilizar por primera vez internacional Delight® One Touch ™ Latte crema. 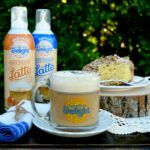 Es super bueno me agrada su sabor a vainilla es delicioso tomar una tacita de café en la mañana con internacional Delight One Touch Latte crema. I love it ! It's really hard to find in any stores here but Montana is always slow in getting new things , I've been trying to find it online and that's even hard , now I'm addicted to the stuff :)) , I try to buy 6 cans at a time , it's really good on coffee , hot chocolate , on fruit , as whip cream for pie or anything you like whip cream on or any drinks ! They have my vote !! I love this in my coffee !! And now you can't buy it anyplace. No one !! Don't know why .Someone said they just stopped making it. Sure hope they bring it back!!!!! I'm so disappointed that I cannot find this anywhere!!!! Please bring my latte back!!!!!!!! 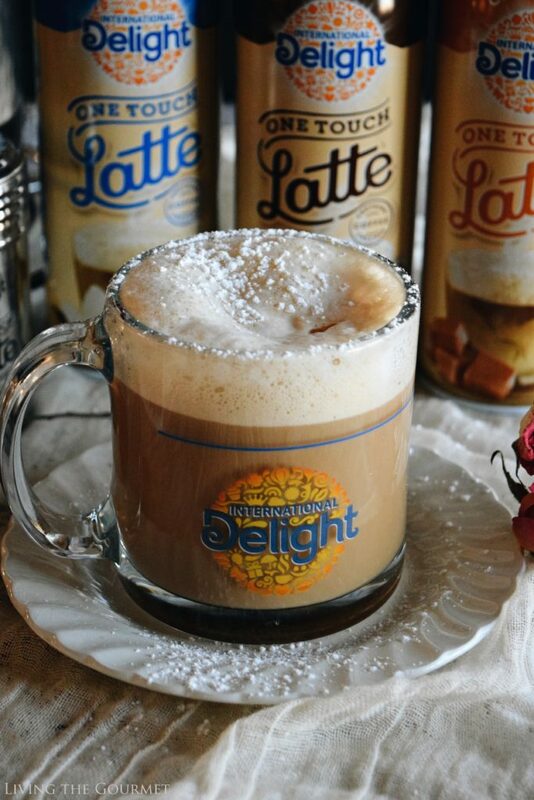 I absolutely LOVE LOVE LOVE International Delight Lattes. Now that I am hooked, all the stores within 100 miles of where I live do not carry it. I can't even special order it. Very, VERY depressing. It was the perfect addition to my coffee that made it almost sinful. Same here !!!!! It became like a drug to me, I “had” to have it in my morning coffee, every morning! But now the stores no longer have it. I went crazy going from store to store looking for it many times and no one was stocking it anymore. Very upsetting. I wonder if there was something wrong with the product! Or if it had some kind of a bad health issue with people!